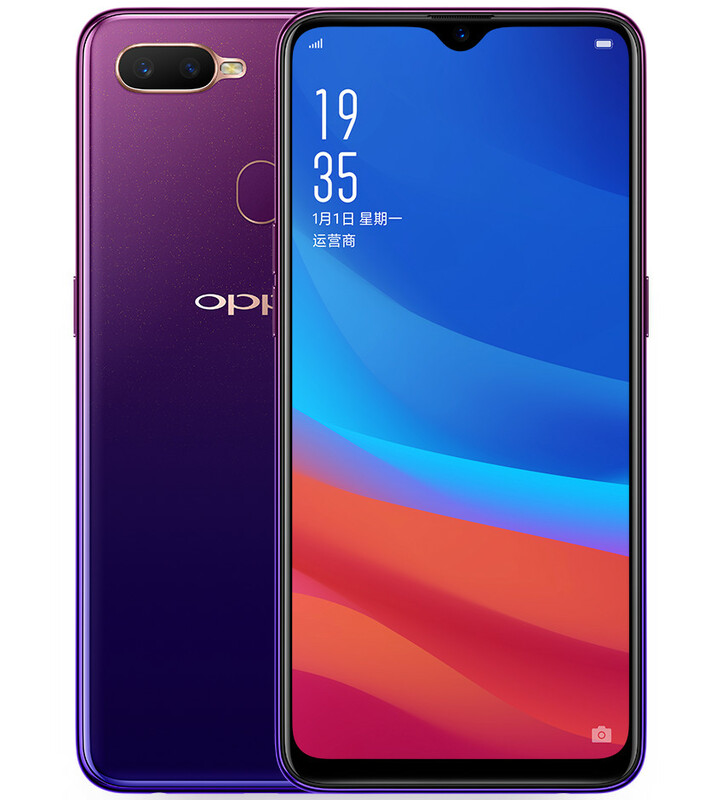 Along with the F9 Pro, OPPO introduced the F9, a cheaper version in the ‘F series’ in India last month, and it was introduced in China as A7x earlier this week. Today the company has launched the phone in India. It has a 6.3-inch Full HD+ display with Waterdrop Screen with screen-to-body ratio up to 90.8% for a more immersive experience, is powered by Octa-Core MediaTek Helio P60 12nm processor, packs a 16MP rear camera with LED flash, and secondary 2MP camera, similar to the F9 Pro, but this features a 16-megapixel front camera, packs 4GB of RAM and doesn’t have VOOC Flash charge even though it packs the same 3500mAh battery. 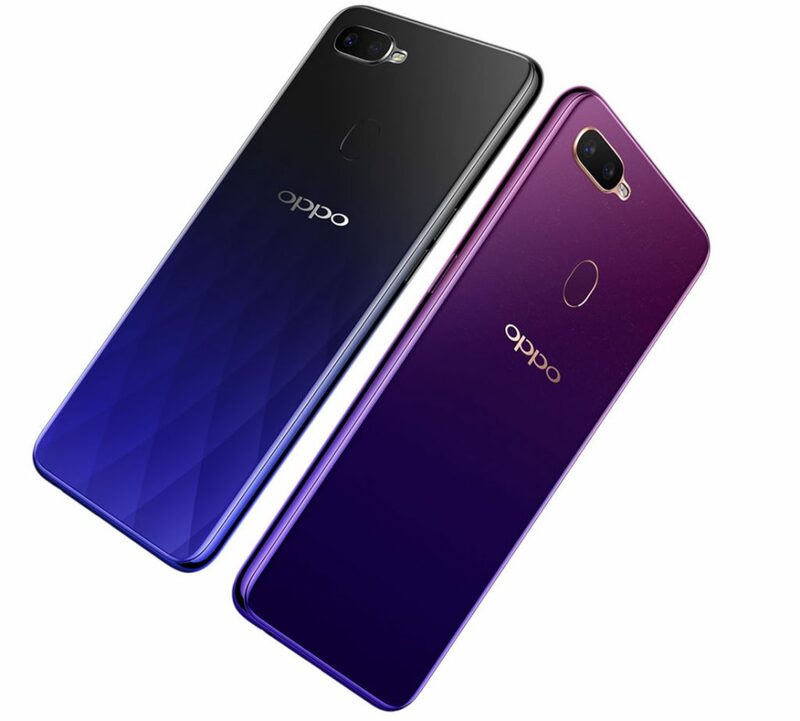 It has dedicated dual SIM slots and a Fingerprint sensor on the back, which looks similar to OPPO F7’s Diamond patterns. It always gives us great joy to bring something new and innovative to our consumers and to achieve the same we pay great attention towards understanding what the expectations from a smartphone are. With OPPO F9, we aim to cater to a more varied set of consumers. It has been designed with innovative technology and features to ensure our consumers have a seamless and exceptional smartphone experience. Like other products in the F series, the OPPO F9 truly represents our ambition to continue being the Selfie Expert in the market.